KIBAALE – Police in Kibaale district have arrested two women on allegations of plotting the murder of their husband. The duo is said to have connived with the casual worker on their farm to hack to death Boniface Buracheye, 45, a resident of Watuna village, Kyebando Sub County on Tuesday night. According to Kibaale District Police Commander David Otabong, Buracheye was hacked using an axe at around 9 pm while speaking on phone in his compound. He said a Police sniffer dog led to the arrest of the deceased’s two wives. “The two wives have been arrested because of the circumstances under which their husband was killed. We also arrested two workers of the deceased. We recovered bloodstained sticks which will help us in investigations,” Mr Otabong said. This is the second brutal murder case in greater-Kibaale in a space of three days. Police in Kagadi district are holding a woman and his two children for allegedly killing her husband. The deceased, Mr. Vincent Nsabimaana, 40, who was a resident of Kyabitundu village, Rugashali Sub County was on Saturday found dead with his body dumped alongside the road. According to the preliminary investigations, Nsabimana was allegedly hacked to death by his wife and her two children. In her statement at Rugashali police post, the deceased’s wife confessed to having participated in the murder of her husband over long-lasting domestic wrangles. 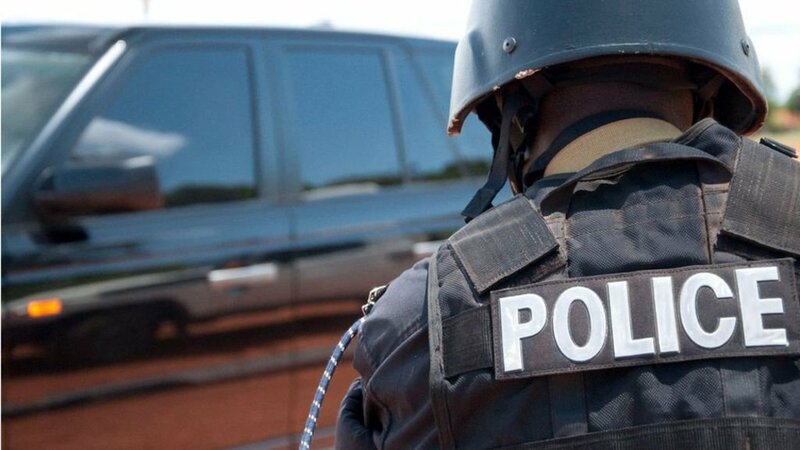 The Kagadi District Police Commander, Mr. Romeo Ojara, on Monday said that the deceased’s wife and her two children are currently being held at Rugashali police post in Rugashali Sub County pending transfer to Kagadi central police station.